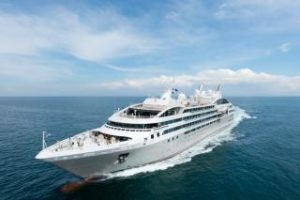 SMS has kicked off its 2017 cruise season at Portsmouth International Port (PIP) with a turnaround operation on the luxury French passenger ship Le Soleal. The 264-passenger ship operated by Ponant Cruises called in Portsmouth to start a ten-day round Britain Celtic Coastlines cruise. SMS supported disembarking 200 passengers and a similar number joining the ship for the cruise that will include calls in Guernsey, the Scilly Isles, Ireland and the Isle of Man. Le Soleal will also call in Liverpool during the voyage where she will be handled by SMS’ sister company SCH. 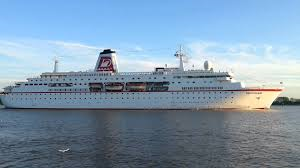 The season’s first turnaround operation at PIP followed a transit call by Phoenix Reisen’s German cruise ship Deutschland, which SMS also supported.